CLAT 2018 admit cards are finally releasing on April 26th, 2018 for the entrance test to be held on May 13th, 2018. 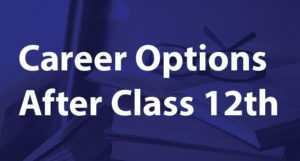 CLAT also known as Common Law Admission Test is one of the most reputed law entrance tests conducted by any of 19 NLUs on the rotational basis. 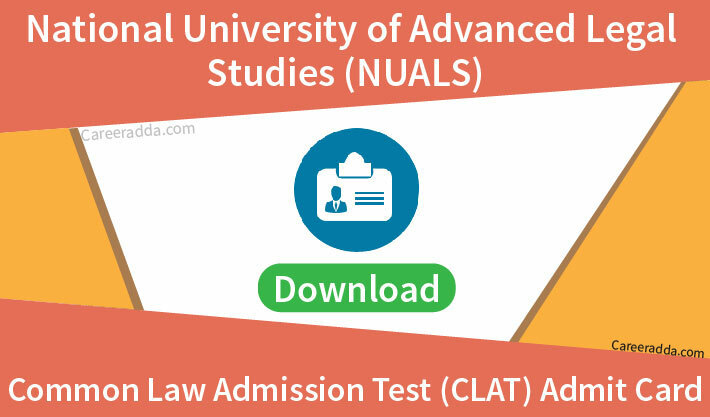 This year CLAT is organized by the National University of Advanced Legal Studies, Kochi. This law university is in Kerala, an Indian state. How To Get CLAT 2018 Admit Card? 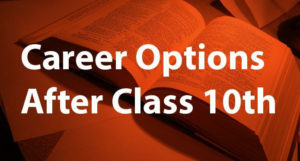 It will be a common entrance test for admission to the post-graduate as well as under-graduate degree programmes in law for the academic year 2018-19. There are total 19 national law universities in India are participating in CLAT 2018. It will be considered as India’s largest law admission test to be held on May 13th, 2018. To know more about this law entrance test, go to its official website. In the end, if you will face any difficulty in downloading your CLAT 2018 admit card then feel free to contact us. We will definitely help and suggest you a possible solution. We wish you Best of Luck for your CLAT 2018 entrance test.